Hamasaki Ayumii releases playbutton versions of her albums! Momoko crosses paths with T-ara fans! JKT48 sign up to Google+! And more! 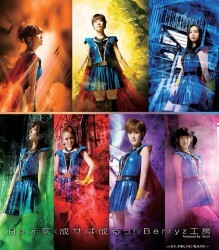 S/mileage in a new horror movie! 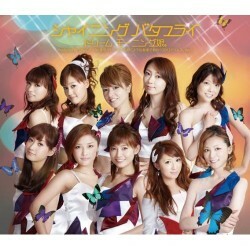 More reviews of Morning Musume’s Pyoko Pyoko Ultra! A NEMP profile of Yamapi! And more! NHK to air concert commemorating the first anniversary of the earthquake disaster, with AKB48, Perfume and SMAP among the headliners. Also, other news and posts.